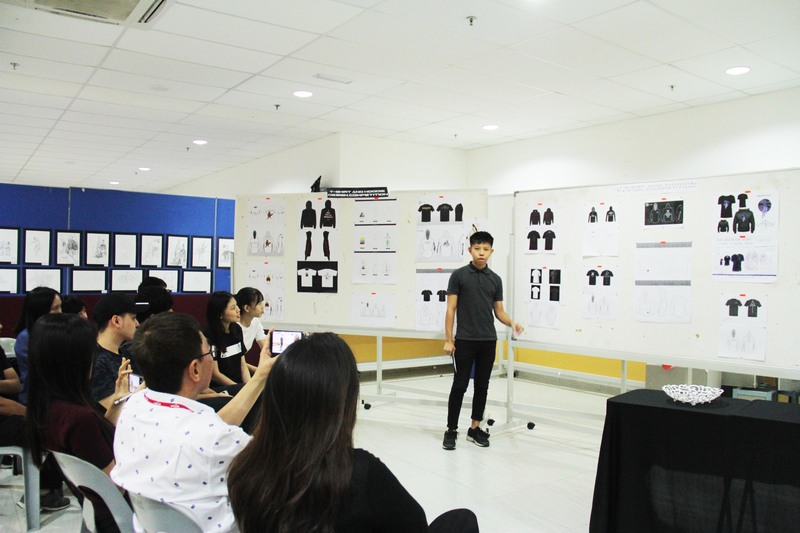 The Architecture Society organised a T-shirt and Hoodie Design Competition at Sungai Long Campus on 9 March 2018. Present at the event were Lee Kong Chian Faculty of Engineering and Science lecturer Tew Bun Teck, Beh Jing Han and students. 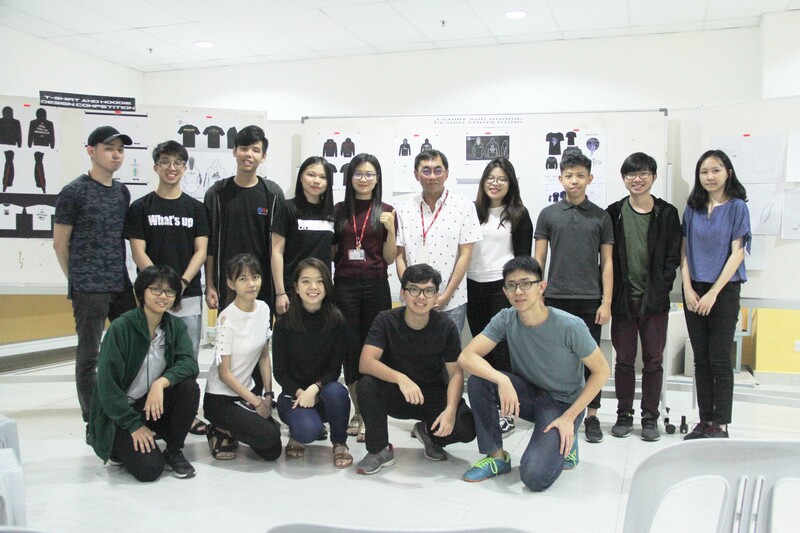 The T-shirt and Hoodie Design competition aimed to cultivate and stimulate creativity among the architecture students. This competition also served as a platform to encourage teamwork and interaction among the students. In the competition, participants were required to submit a design individually or in a group. The first prize winner’s design will be utilised as the official T-shirt design of the UTAR Architecture Society. About 20 students participated in the competition and Tai Jun Jie won the first prize with a cash prize of RM150 while Fernando Ng Tsung Ern won the second prize worth RM100. Haw Suk Hui, the third prize winner, walked away with RM50. Recognition certificates were given to all participants for their efforts. The Organising Committee is comprised of Goh Bee Cheng, Au Jiajia, Wei Jia Jia, Ngim Yi Jing, Tan Jiasheng, Chan Kang Neng and Zoe Chow Ee Ling.